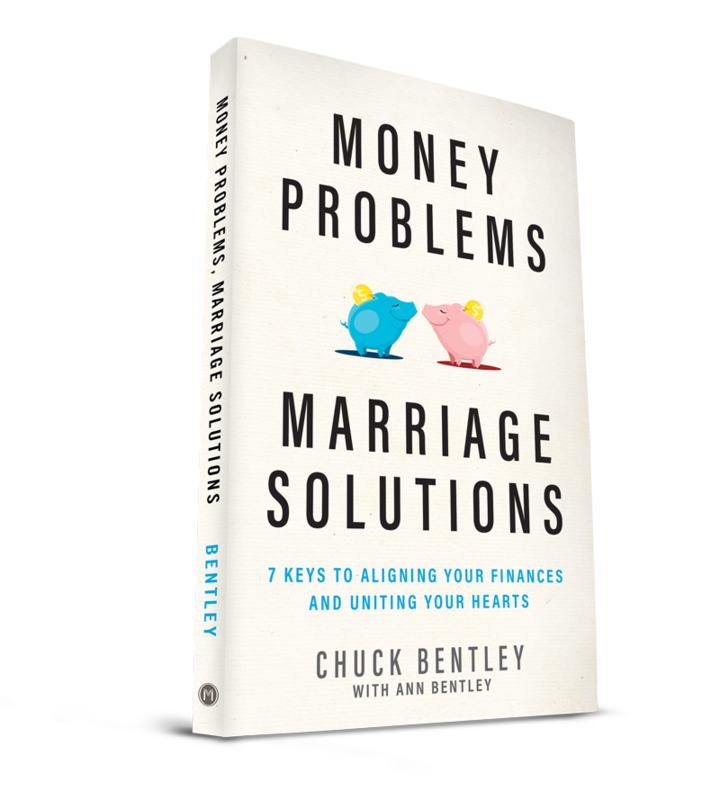 Chuck and Ann Bentley reveal the underlying issues of financial and relational discord—and show how it robs couples of joy, intimacy, and marital satisfaction. They share the 7 keys to marriage and money that brought them together after 21 years of discord, sharing many stories of marriages transformed. Through real-life stories, a solid foundation from Scripture, and practical steps for application, this book gives a plan for husband and wife to get back on the same team. MARRIAGE ISN’T THE CAUSE OF YOUR FINANCIAL PROBLEMS…IT’S THE VERY BEST SOLUTION. WORK ON YOUR MARRIAGE FIRST. 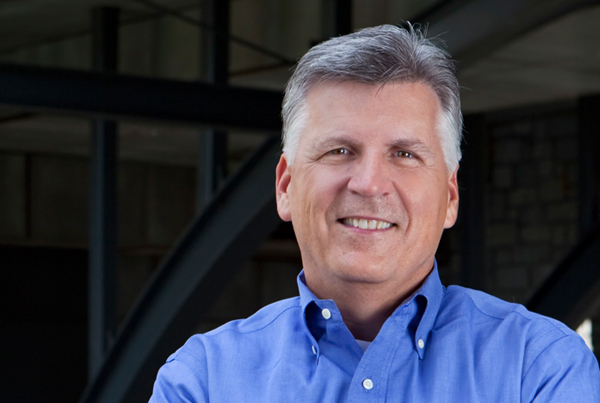 Chuck Bentley joined Crown Financial Ministries in 2000 and was unanimously selected by the Board of Directors to serve as CEO in 2007. Chuck has traveled throughout the world teaching biblical financial principles to the affluent, middle class, poor, and ultra-poor. He is the author of four books, including his most recent, The Worst Financial Mistakes in the Bible and How You Can Avoid Them. Chuck and his wife, Ann, have been married since 1978. Both are graduates of Baylor University, parents to four boys and grandparents to four grandchildren. Ann has experience in banking, retail, and education. She currently devotes much of her time to homeschooling her youngest son. She also loves mentoring young women and leading a small group through Bible Study Fellowship (BSF). Chuck and Ann have traveled together to five continents seeking to advance Crown’s mission. They currently live in Knoxville, TN.